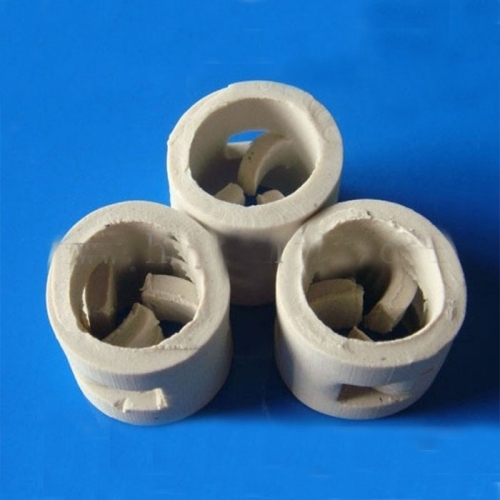 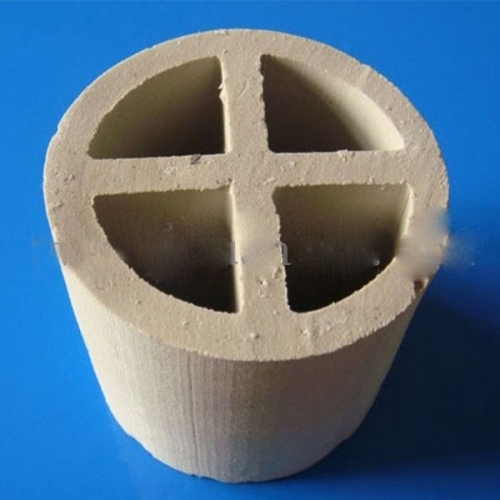 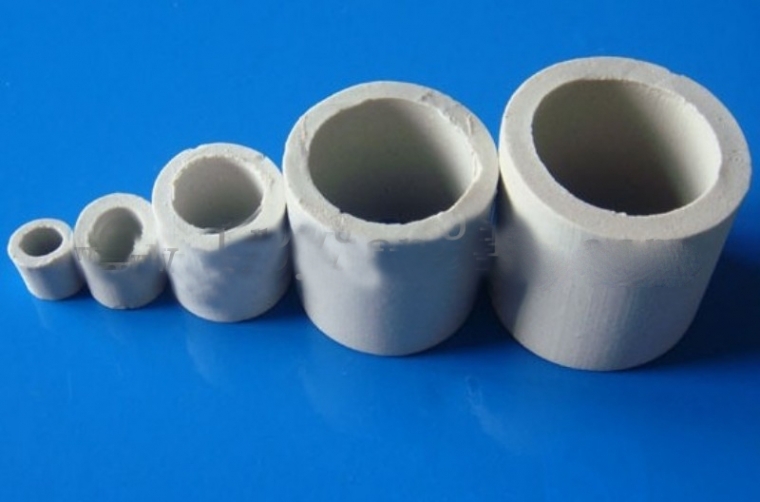 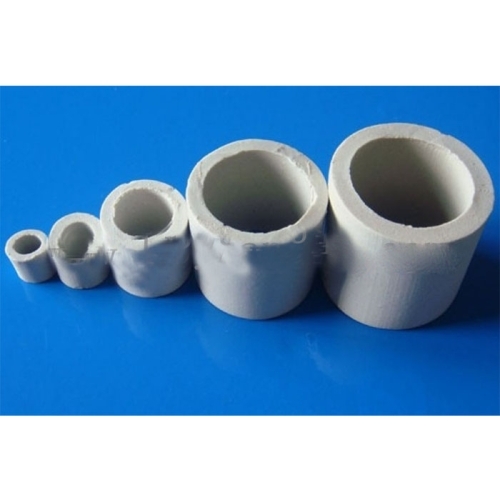 Ceramic raschig ring with acid and high temperature resistant performance, except hydrofluoric acid of various inorganic acid, organic acid and organic solvent corrosion, and can be used in all kinds of high temperature, application scope is very broad, applies to the chemical industry, metallurgy, coal gas, environmental protection and other industries of the drying tower, absorption tower, cooling tower, washing tower, etc. 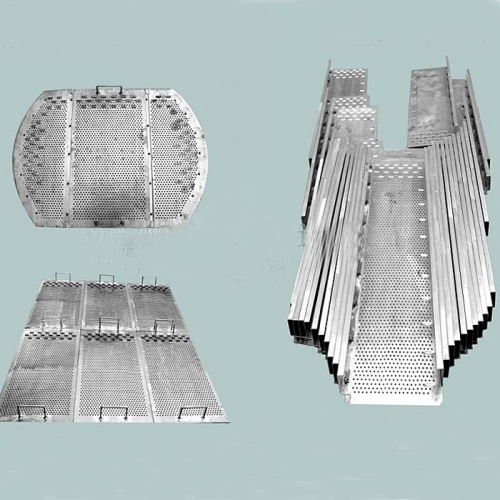 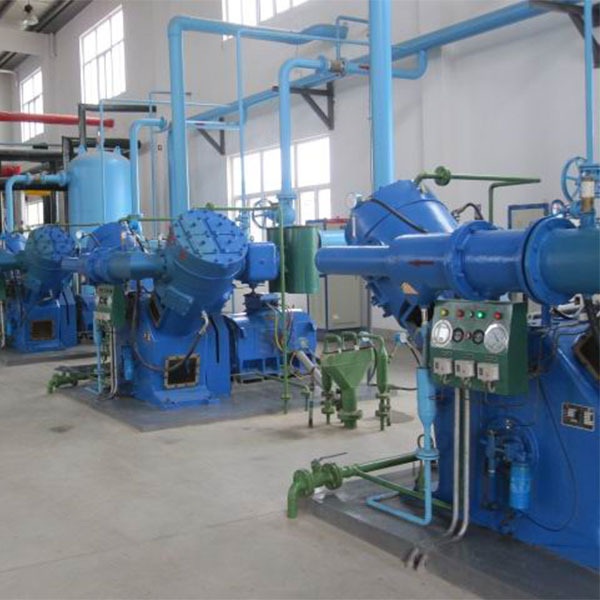 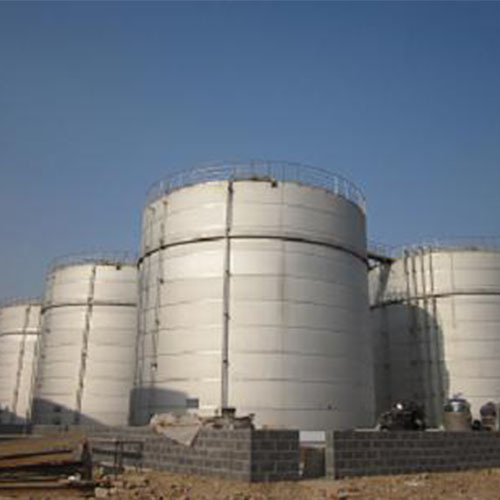 Typical applications It can be used for drying tower, absorbent tower, cooling tower, washing tower and regeneration tower in chemical, metallurgy, gas and oxygen industries. 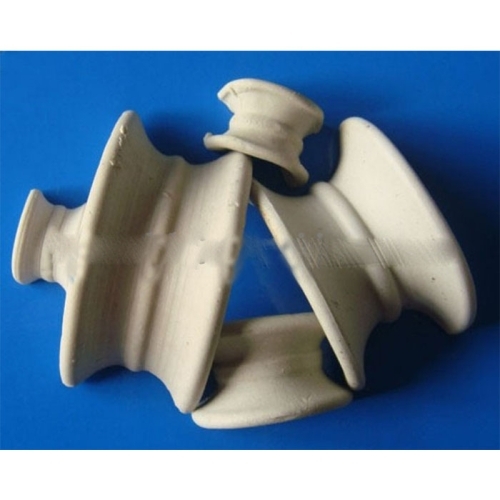 2)Provide technical guidance during use.